Making a success of any business today would be better served if the internet was used. The internet being the far reaching tool that it is, helps to create the desired revenue for the successful business venture. The internet, specially the social media tools have over time proven to be the most successful. 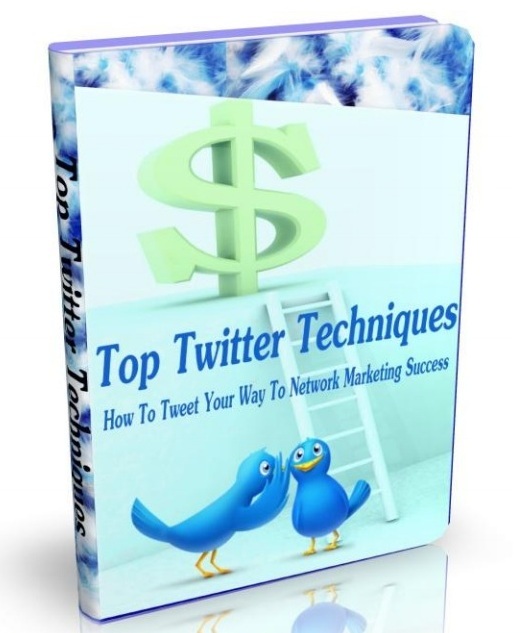 Learn about Twitter here.